Ford have issued new guidance and details covering the field service action to rectify and compensate for failure of certain Ford Focus 1.0-litre Ecoboost engines, which should provide some peace of mind for buyers looking at a used 2011-2013 model fitted with the turbocharged three-cylinder unit. Although it is effectively a recall, this is not a safety issue or mandatory repair from the Driver and Vehicle Standards Agency (DVSA); it's a voluntary field service action to ensure reliability, which has been treated as a recall to ensure all registered cars can be reached. Ford identified a problem with a coolant pipe (referred to as the degas hose), on just under 45,000 Ford Focus 1.0-litre Ecoboost models sold in the UK between October 2011 and October 2013. What causes the failure of the degas pipe on the Ford Focus? The original pipe - which is designed to prevent airlocks in the radiator and cooling system by self-bleeding the circuit - is a rigid plastic component. 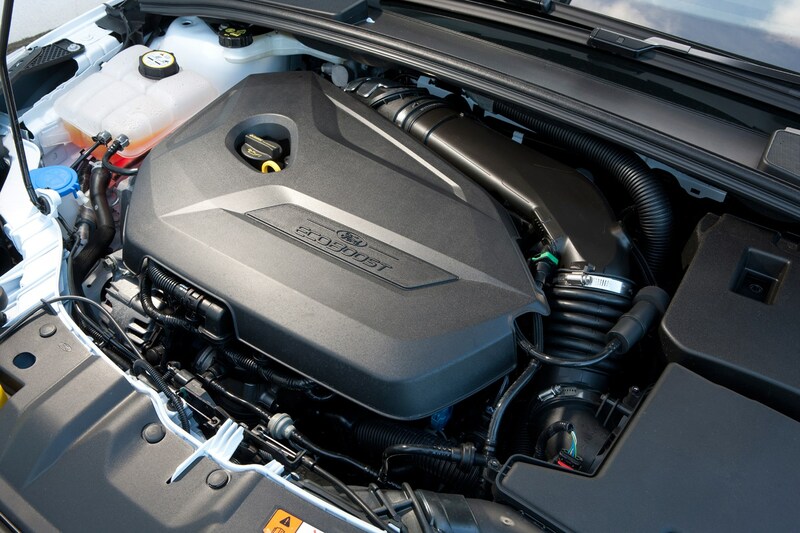 This was found to be insufficient for the conditions in the 1.0-litre Ecoboost engine bay, and in rare cases could crack and fail. A modified pipe and other cooling system components, including a level sensor and audible alarm, will be fitted by Ford dealers along with any parts required to rectify damage from failures if required. Most of these cars - 96% - have been modified without issue; in a number of cases, failure of the hose has required additional repairs, which Ford will now compensate fully for if the failure (usually overheating), is down to the faulty component. Ford's official statement makes it clear that owners who have paid for repairs that would now be covered for 100% of the cost, and have not been compensated, will have their claims re-examined and costs refunded. What should I do if my Ford Focus overheats? Failure of the pipe could be accompanied by several signs - a visual check of the cooling pipes around the expansion bottle, when the engine is cold, should be the first step. Any hint of unusual or sweet smells from the air vents could indicate leaking coolant, similarly puddles under the right hand front of the car - not in the middle, which is likely to be condensation from the air conditioning. And of course, if the temperature warning light is on, do not continue driving. In all cases, should the car overheat, it is important to stop in a safe place and contact a recovery firm - do not attempt to drive on, and do not remove the expansion tank cap when the engine is hot. What are Ford doing now about Ford Ecoboost Nightmare? With consumer groups, media and active support groups such as the optimistically titled 'Ford Ecoboost Nightmare' on Facebook, they're keen to reassure customers and ensure existing owners aren't unfairly out of pocket. 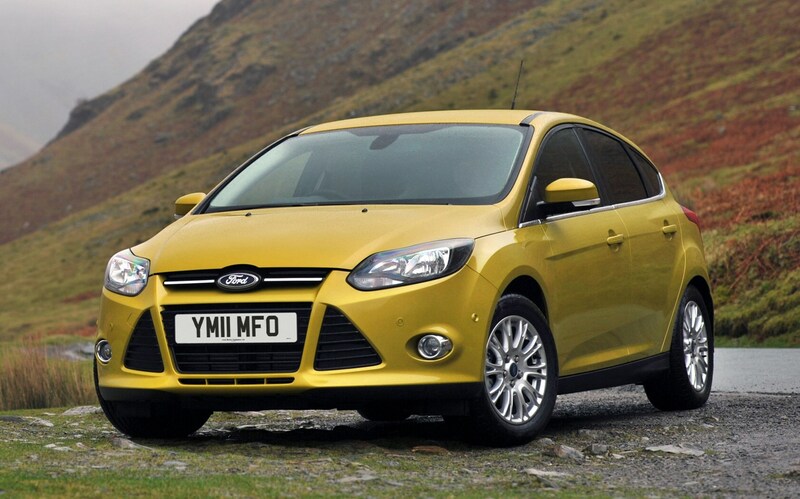 UK owners should contact Ford by emailing mgrcrc@ford.com with vehicle registration number. It will take time to re-examine previous cases thoroughly, but we will respond to all correspondence. If you're unsure if your car is affected, or has been appropriated modified by Ford, get in touch with your local dealer with registration and VIN. The DVSA do not consider this modification to be a safety issue, as the Focus has several warnings should the engine begin to overheat, and can be safely brought to a stop in the event of a failure.